We continue on with Father's Day as it is less than a week away. Have you gotten your card done or bought? 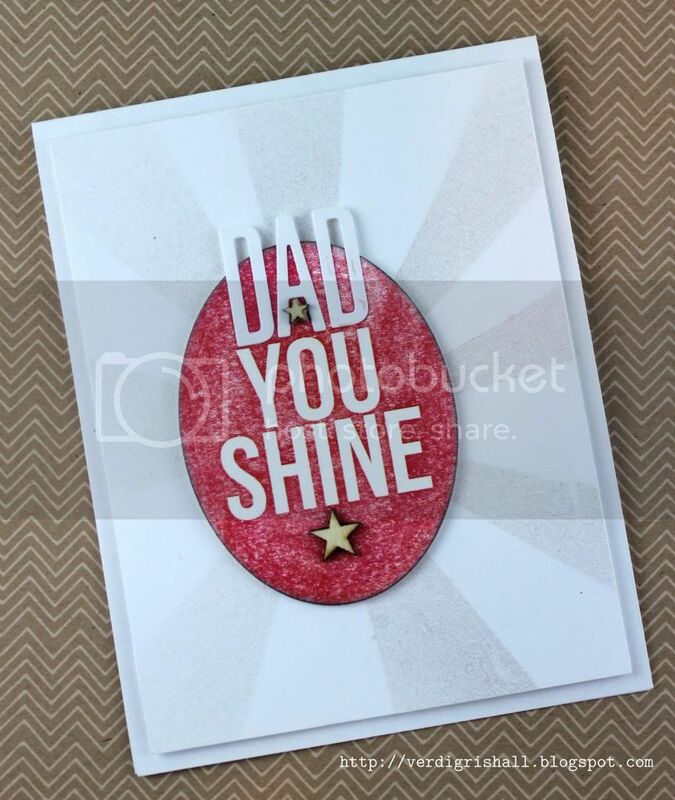 I am putting a tiny spotlight on hybrid Father's Day cards today. Hybrid simply means using something created on a computer (digital) and then printed to make something physical. You can create the digital design/sentiment yourself, purchase other people's designs from various online stores or create something for yourself using purchased designs. There are some truly amazing digital products and designers out there. For recommendations, let me know because I can do a detailed list. 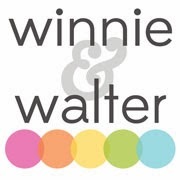 This mix of journaling cards has it all: feminine, masculine and gender neutral for young and older alike for all sorts of occasions with bright happy colors. 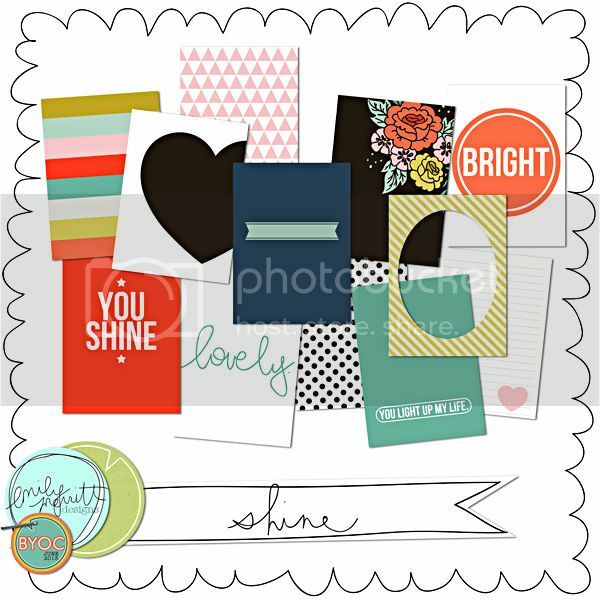 Included are convenient pdf files for easy printing of the journaling cards. I printed out one of the pdf files. My printer makes everything look distressed (a positive spin on the lack of quality) so don't assume that your print quality will be as poor as mine. I just go with it until I get it fixed. If you like the distressed look I have found that using an eraser on the image...well...for lack of a better word...erases some of the ink. 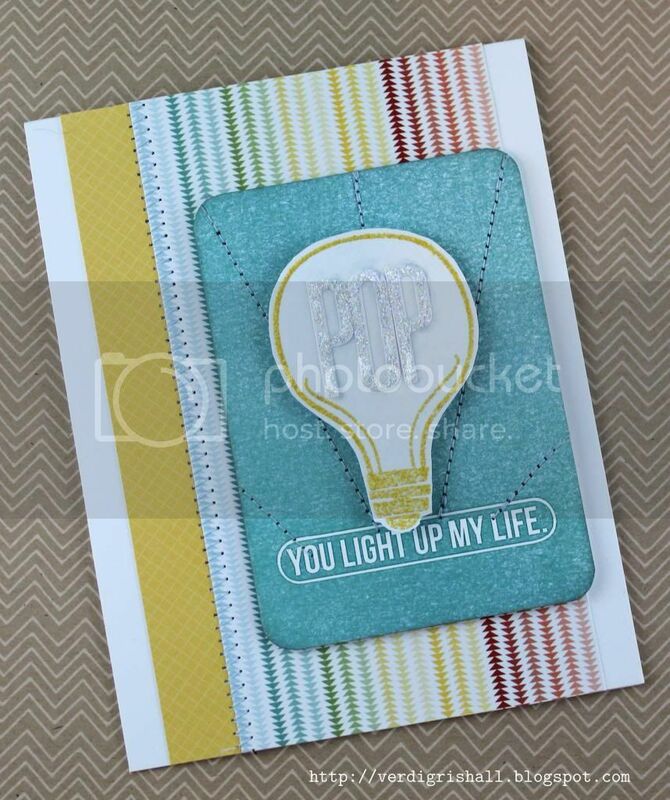 I chose to make cards from the "you shine" and "you light up my life" journaling cards. I am still on a sun ray/sun burst kick so these cards are inspired by that idea as well. For you shine I cut the sentiment using an oval die and decided to use my Studio Calico burst mask with Mister Huey's Calico Shine on white cardstock for a cool subtle tone on tone look. 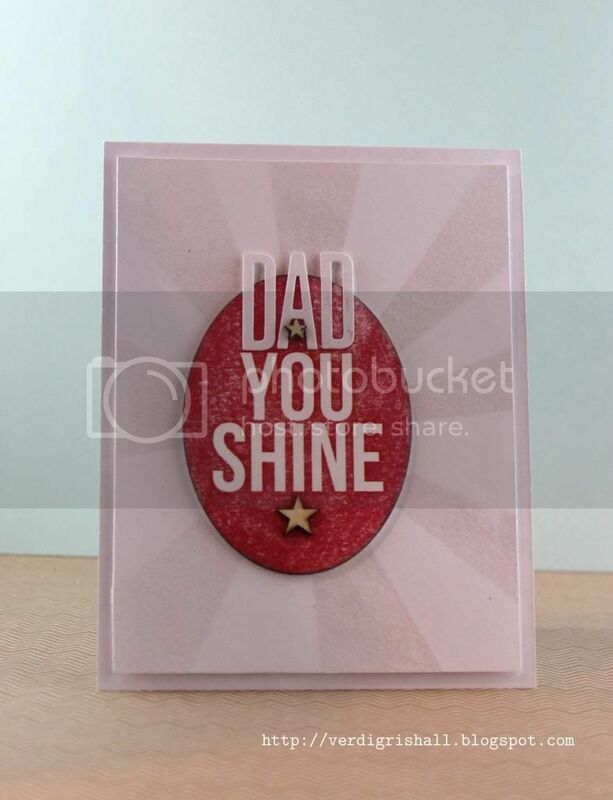 I added "dad" using the Headline alphabet die and a couple of star wood veneers. Simple, bold and interesting. Truly, in person the shine looks really cool. 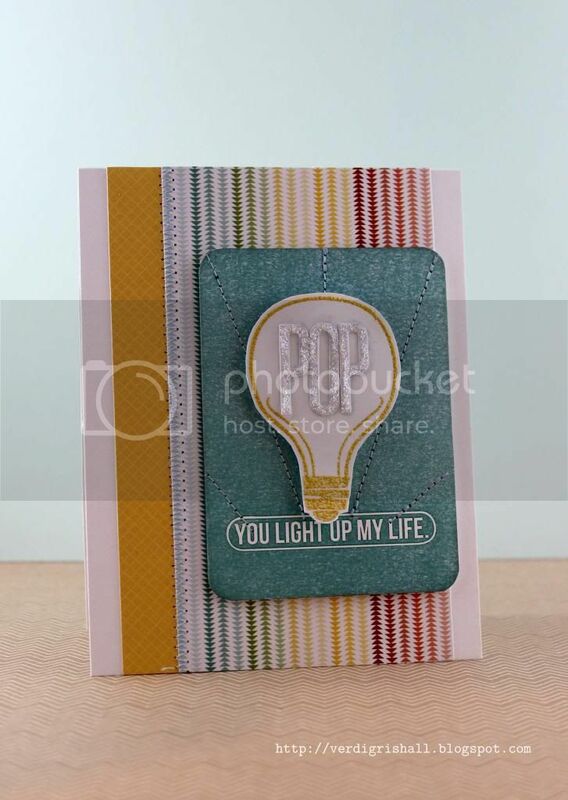 For You Light Up My Life I decided to add a cute light bulb from a Lawn Fawn stamp set made for Studio Calico's Spencer's Card Kit. I pulled out some new mustard embossing powder to emboss the image. I also did some sewing on this card as I had the sewing machine out still after this project. I am still a bit shocked by how easy it was to sew on paper. Maybe I am finally mature enough to sew! I am only about 1 or 2 decades behind everyone else (as usual). 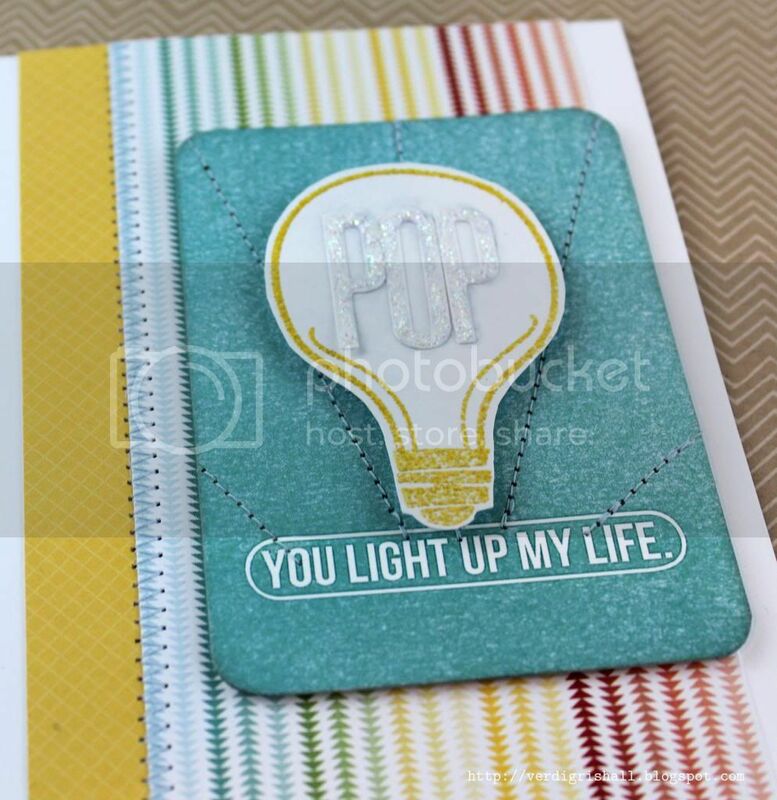 I used the Headline alphabet die once again and added a touch of shimmer and interest by adding stickles to the "pop". I may or may not be around again for a bonus MOMM Father's Day Edition this week because I recently received some new stamps that are meant to be inked up! 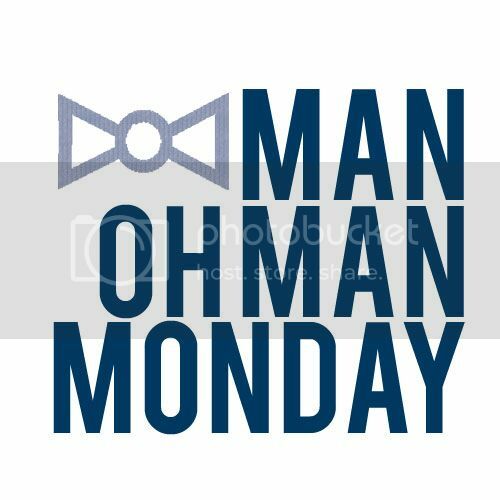 If I don't, I hope you have a delightful Father's Day celebrating the fathers/father figures that have enriched your life! P.S. 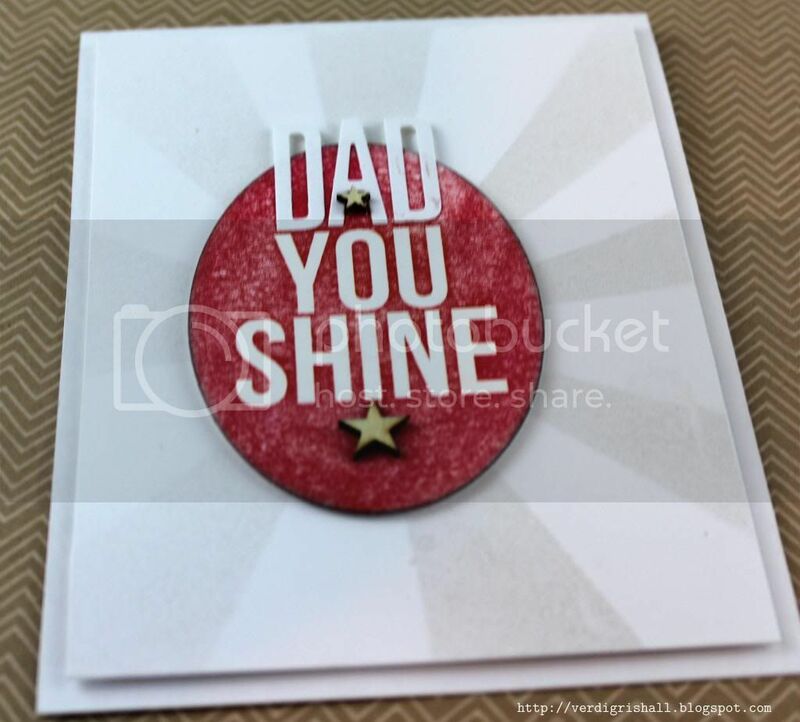 I am submitting these cards to the Simon Says Stamp Challenge blog for Masculine/Father's Day. P.S.S. You can find me on Paper Wings Productions' The Aviary tomorrow for Tutorial Tuesday. 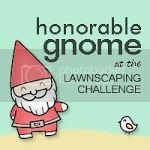 I came from Simon Says Stamp Challenge and I really enjoyed browsing these wonderful creations. Reading some happy fathers day poems is another pasttime now. I hope you enjoyed them too, as much as I do. Wow, that's a very beautiful and "manly card! How i love it... cute! Some great fathers day messages for that would make it even better and makes it a wonderful treat for dad.